WE ARE PROUD TO ANNOUNCE SEASON SIX. 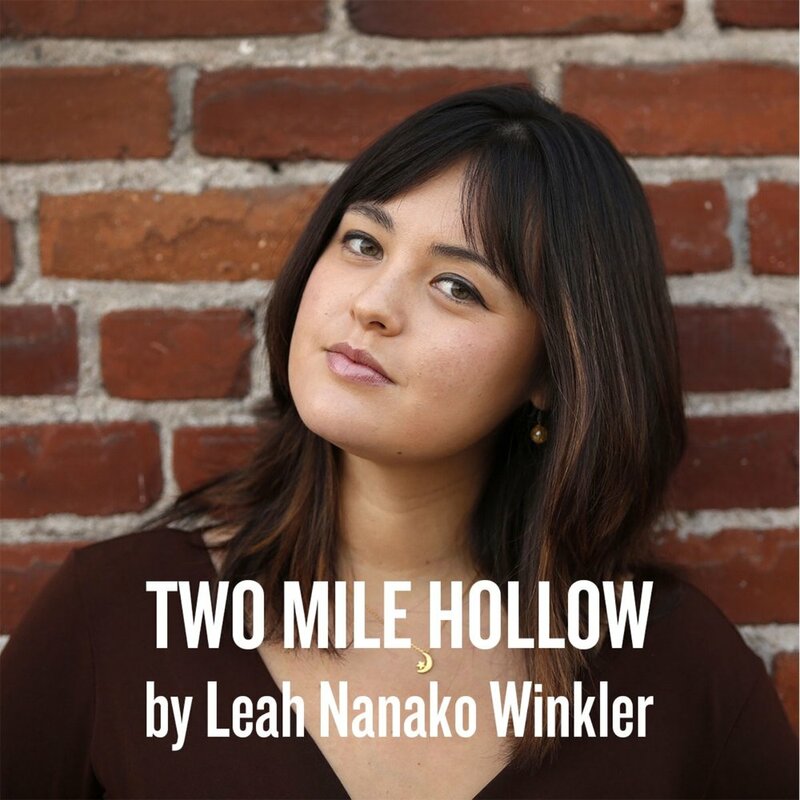 Our 2017/18 season opens with the world premiere of Leah Nanako Winkler’s TWO MILE HOLLOW, an explosive satire of the classic white American family drama, directed by Artistic Director Hutch Pimentel. Next winter brings the much-anticipated Chicago premiere of DONTRELL, WHO KISSED THE SEA by Nathan Alan Davis, a moving, lyrical story of a young black man searching for a connection to his ancestors, directed by Chika Ike. 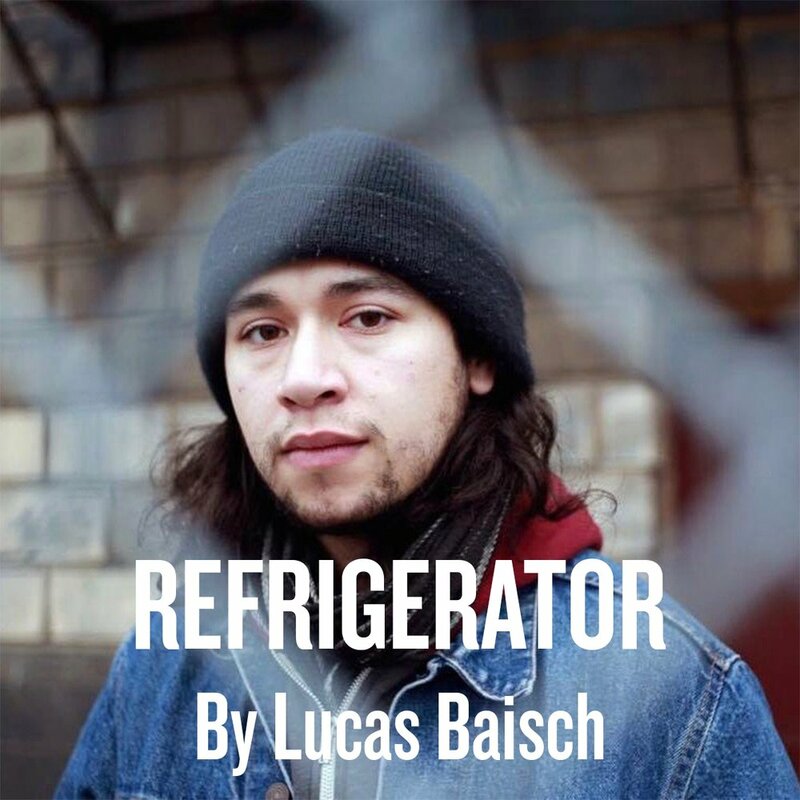 Closing out the season is the world premiere of Lucas Baisch’s REFRIGERATOR a story of dystopian future where coworkers battle with what it is and what it should be, directed by Artistic Director Hutch Pimentel. Get your season ticket package below! We are excited to continue as a resident company at The Den Theatre.